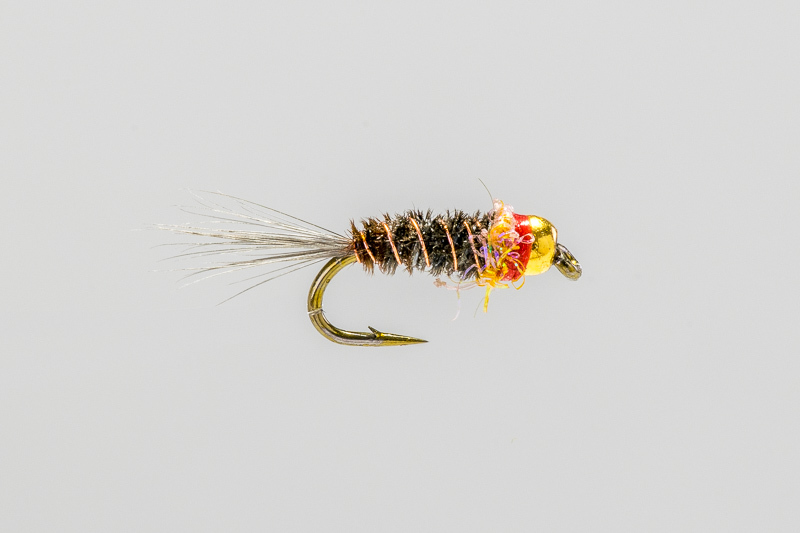 HEADHUNTERS SAYS Fantastic little tungsten bead attractor nymph. 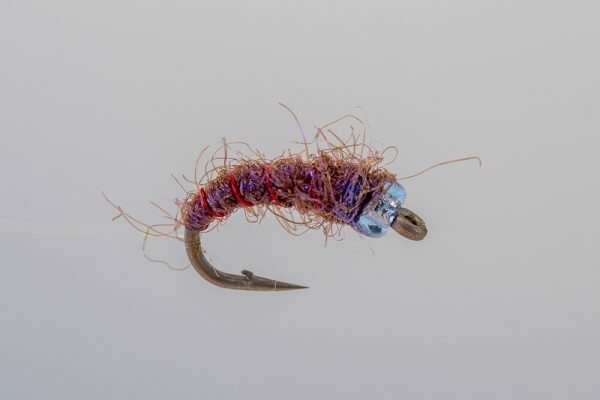 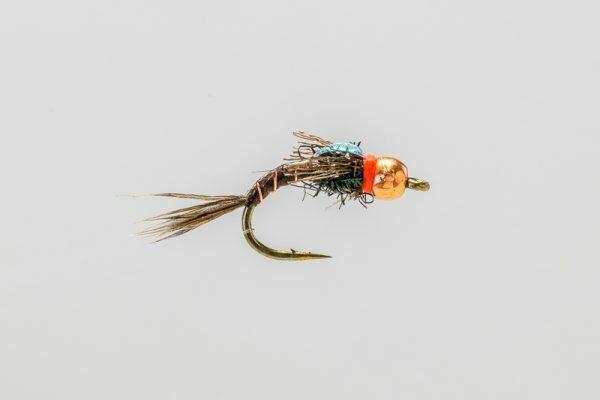 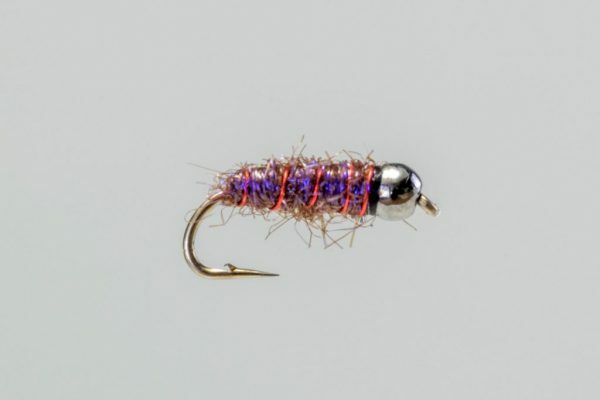 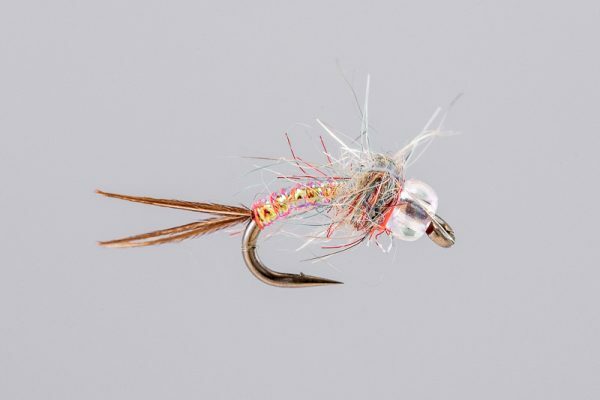 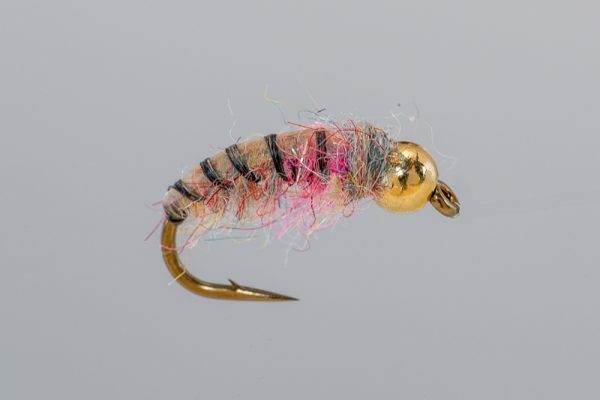 Looks like a case caddis to us, but we think it represents all sorts of things the trout like. 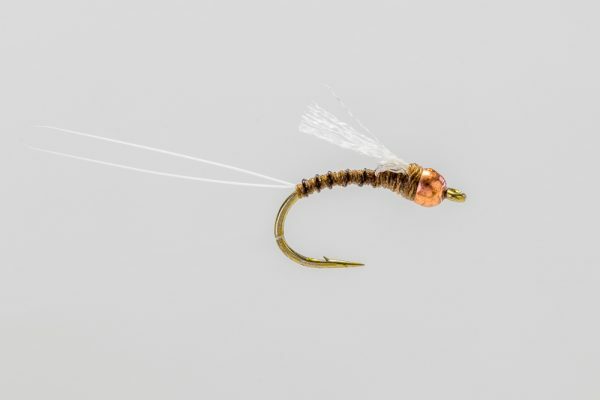 Great as a deep dropper or on an indicator rig. 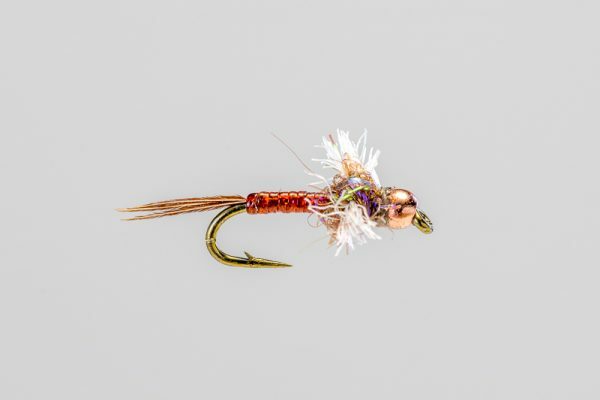 This is definitely on our list for dry/dropper fishing on a freestone!